Jessica Simpson appears naturally pretty in a makeup free photo when she made a tweet on Twitter this morning (December 15). Jessica Simpson and fiancé, Eric Johnson welcome son on June 30, according to the singer’s representative. Jessica Simpson plans to shed off her excess pounds after giving birth to daughter Maxwell. Jessia Simpson and Eric Johnson have chosen to put their wedding day on hold as they prepared for the arrival of their first child together. Jessica Simpson confirmed that the pregnancy rumor is true and she is going to be a mummy. Jessica Simpson is rumored to be pregnant and she wouldn’t confirm anything until she had a magazine deal worth a half-million dollars. 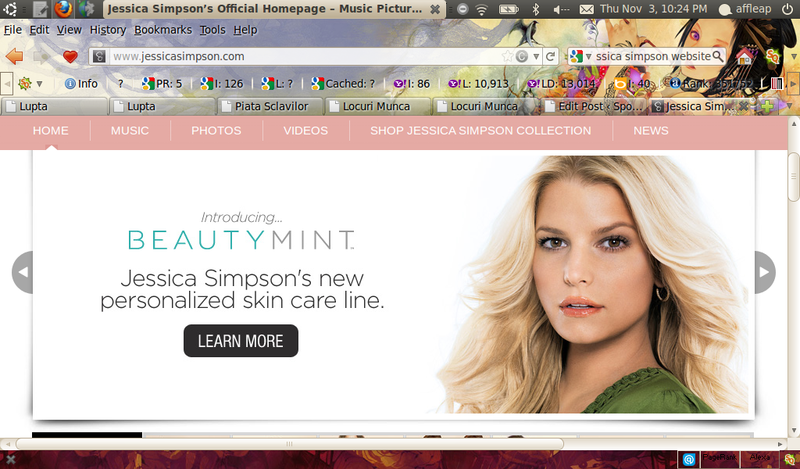 Read moreIs Jessica Simpson Trying To Make A Cash With Her Pregnancy Confession? Jessica Simpson used Twitter to set the record straight on claims that she underwent a breast surgery procedure. Jessica Simpson got a personal invitation from First Lady Michelle Obama to perform for military families April 13 at Coors Field in Denver, Colorado. Is There A Prenup For Jessica Simpson And Eric Johnson? Eric Johnson, who was fiance of Jessica Simpson, is not a gold digger and definitely not for the money. Read moreIs There A Prenup For Jessica Simpson And Eric Johnson? Jessica Simpson, who was the subject of pregnancy rumors, drinks margarita and tequila shots with new fiancé Eric Johnson after performing at the Rockefeller Center tree lighting. 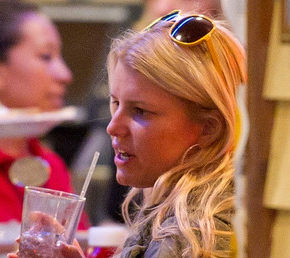 Jessica Simpson is engaged to NFL player Eric Johnson, according to a representative. 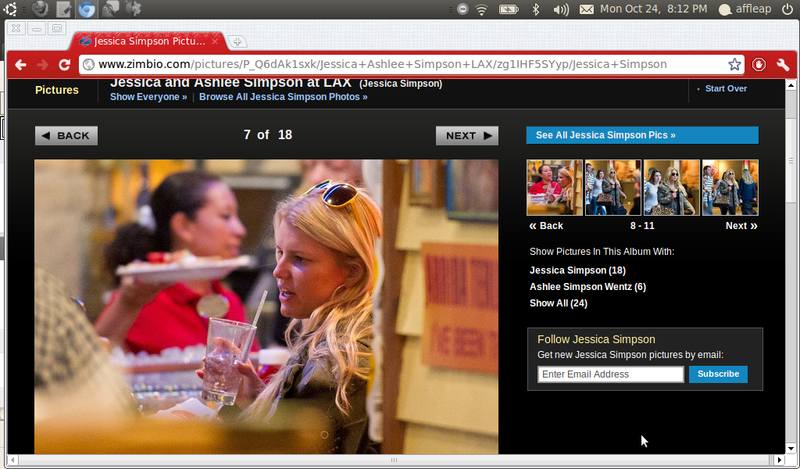 Jessica Simpson was cut from stylist Ken Pave’s client list since she was dating Eric Johnson in May.